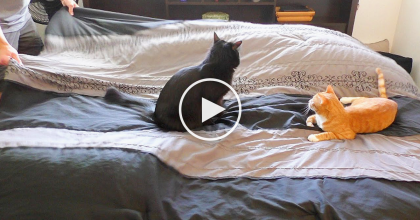 They Setup A Secret Camera To Record What Their Cats Do When The Sun Moves… Just WATCH. This adorable time lapse video shows just how much cats love sleeping in the sun. These furry felines make cuddle trains in the sunlight, comfy and cozy in the warmth. This is one of their favorite things to do and it’s so cute! You’ve got to see how purrfect this is! Don’t you want a pile of kitties to cuddle up with in the sun? SHARE this sweet video with a friend! 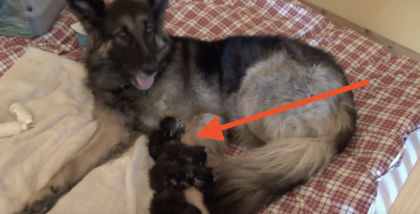 They Found A Frozen Kitten In The Snow, But Hours Later… I Can’t Believe This Happened! 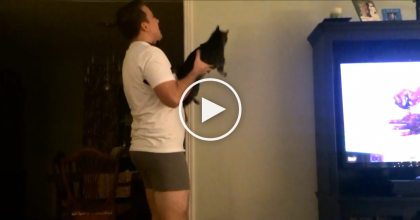 His Cat Notices Something On The Ceiling, So His Human Helps Him Up… Just WATCH This!